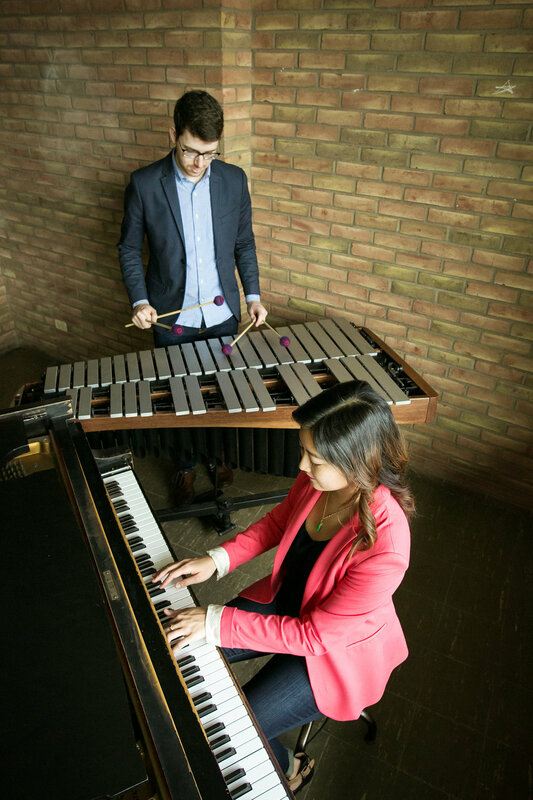 We started playing music together in the fall of 2016 as graduate students at the University of Michigan, and after a handful of performances we decided to take things to the next level. Back Pocket finds its musical niche somewhere between pop and classical music, constantly striving to present engaging and thoughtful performances of music old and new. Music is our life and love, and we want to share that feeling with all of our audiences. Back Pocket finds great importance in developing new repertoire for our instrumentation, most recently collaborating with composers Ivan Trevino and Jung Yoon Wie.